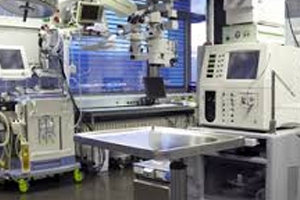 At Green Junk Removal & Recycling we work with hospitals and medical offices to properly remove and recycle their unwanted medical equipment and supplies. 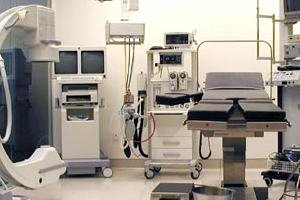 From X-ray machines to hospital beds, wheelchairs and scooters, exercise equipment, exam tables, utility carts, treatment tables, IV Poles, medical carts, patient scales, patient monitoring equipment, Ultrasound machines, stair chairs, laser equipment, pumps, stretchers, dental chairs, digital imaging equipment, shower chairs, commodes, lift chairs, surgical operating tables, EKG carts, etc………. 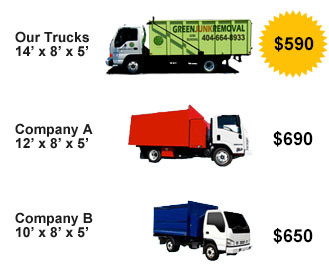 we remove them all.